Degree in Economics and Business Studies, Complutense University, Madrid. Degree in Law, National University of Distance Education (UNED). CEO of the Brazil Regional Area (since January 2019). General Manager of SOLUNION (from 2013 to December 2018). 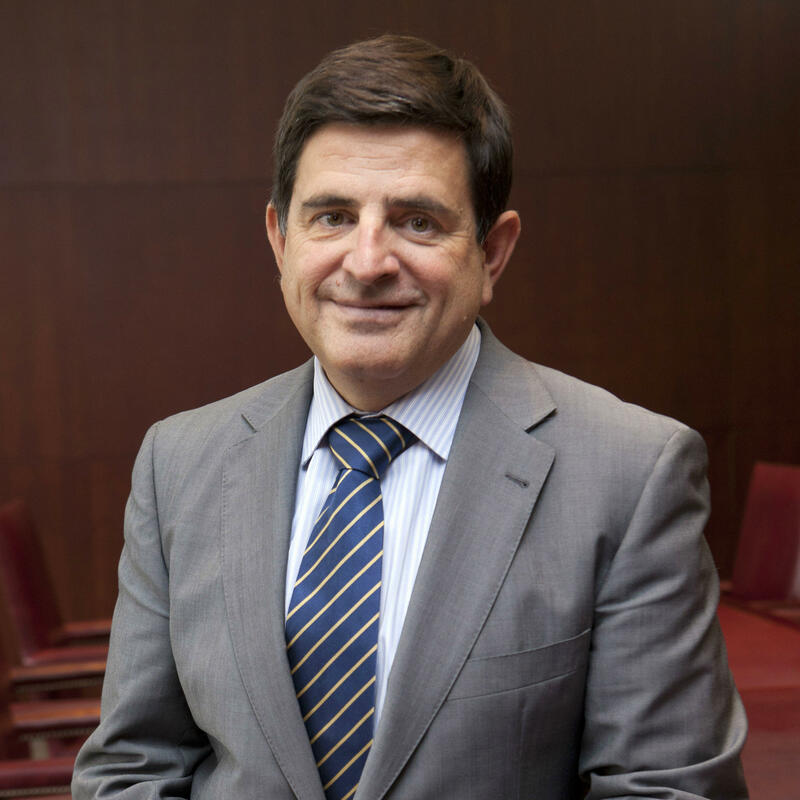 General Manager of MAPFRE CAUCIÓN Y CRÉDITO (from 2012 to 2013). General Manager of the MAPFRE AMÉRICA CAUCIÓN Y CRÉDITO holding company (from 2000 to 2012).